Africa’s airline for everyone, Fastjet, today announced that starting 6 August 2018 the airline will include the first item of checked luggage as well as a snack and or refreshment in all tickets sold. Previously, Fastjet charged all luggage and on-board snacks separately. The move comes following several months of research into market trends and customer expectations with the airline exchanging its BigSaver and Achiever fares for the new-look, value product. 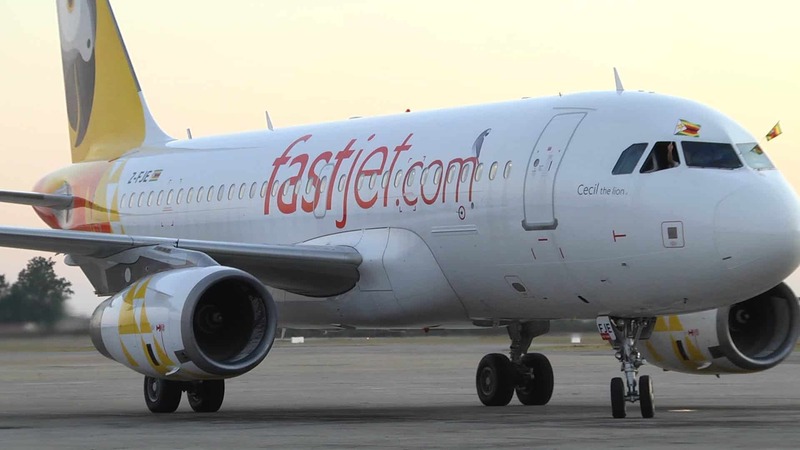 Fastjet recently launched daily flights between Harare and Bulawayo in Zimbabwe, added an additional frequency between Dar es Salaam in Tanzania and Harare on Wednesdays and introduced double daily flights between Maputo and Beira in Mozambique. “Later this year Fastjet plans to launch additional routes in both Tanzania and Mozambique with South Africa, as a new market, firmly on our radar.” Bezuidenhout confirmed that the new, inclusive fare product will be available on all new routes as well as existing network points from 6 August 2018.